..Award-Winning Small Batch Spirits, Traditionally Handcrafted here in the Ozark Mountains. 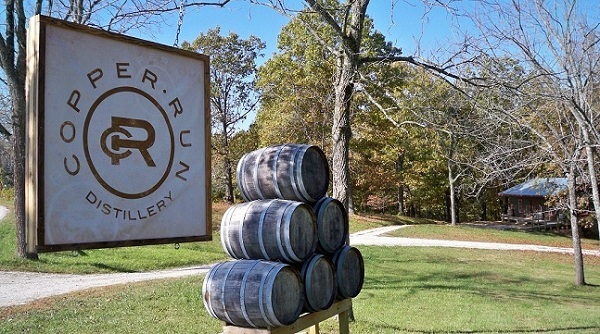 Nestled between overgrown oak trees in the Ozark Mountains, sits one of the best kept secrets in Missouri: Copper Run Distillery, a small business growing deep roots. Copper Run is a small-batch craft distillery that favors quality and stands firmly aligned by its slogan, small-batch BIG PASSION. The Copper Run family of spirits is heavily influenced by local resources, the pure limestone-rich water, the famous Missouri white oak barrels, and the ever changing climate in the Ozarks create a unique distilling and maturing environment but that alone’s not enough to justify the popularity of our products! The secret lies in our distillation techniques and methods that we have developed over the past 10 years; that allow us to make smooth and wonderfully tasting whiskey and rum right out of the still, making the barrel ageing process a mere flavoring and conditioning technique. The Signature Barrel Program (SBP) is an innovative idea that offers whiskey lovers a unique and fun experience. 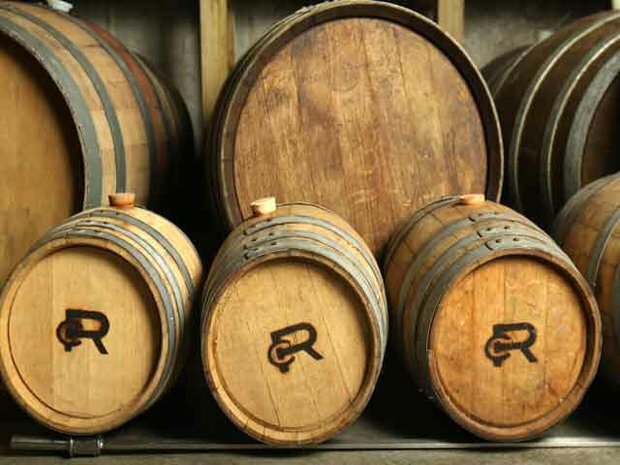 Learn the secrets of hand crafted whiskey from Copper Run and create wonderful memories making your very own barrel of whiskey because every barrel has a story and we are inviting you to write your story along your very own barrel! We offer tours of the distillery and samples of our spirits! Tour days and hours: Wednesday through Sunday 1:30 and 4:00pm.